The Honey Bee Health Coalition has released 2 new resources to help beekeepers make informed hive management decisions. The link directs you to the BEST MANAGEMENT PRACTICES FOR BEE HEALTH, an 80-page document on beekeeping that includes information on safety, apiary maintenance, nutrition, bee stock, pesticide exposure and treatment of bee disease and parasites. The second link is VARROE MANAGEMENT DECISION TOOL, an interactive flow chart that helps you with decisions on treating for varroa infestation- types of treatments available, when to apply, etc. Within this tool is information on the available treatments, timing on when to use them and some embedded videos to further explain practices involving IPM. Attention new beekeepers! The Blount County Beekeepers Association will be having a workshop for you on how to properly put your beekeeping equipment together. The workshop will be held Saturday, March 16th beginning at 9 am at the Masonic lodge in Alcoa (corner of Wright Road and Vose Street). This is an opportunity for anyone interested in putting their hives together with the help of some seasoned beekeepers. You will be shown the correct way to put together the hive bodies and frames, and will go over how to maintain your equipment. You may bring some of your un-assembled equipment to work on. There is no charge for the class. It should end around lunch time. Tennessee Valley Fair- September 7-16th. Please come by the honey show and see the honey and association exhibits. You may also volunteer to work the exhibit, answering questions from the visitors. Visit Blount County Beekeepers Association on Facebook for link to calendar to volunteer. Blue Ribbon Country Fair at the Great Smoky Mountains Heritage Center- September 29th. In it’s 12th year this year! Come by the Honey Show and see the exhibit, and visit all the other exhibits including Poultry, Woodworking, Photography, Canned goods, etc. 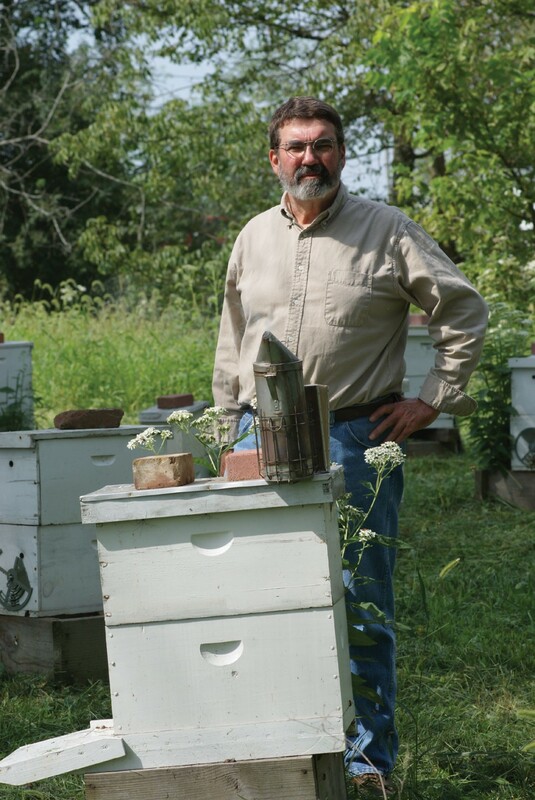 Tennessee Beekeepers Association Fall Conference- October 12-13th. Visit the TBA website for information and to register. Early registration ends September 28th. There is also a Honey Show competition with the conference! 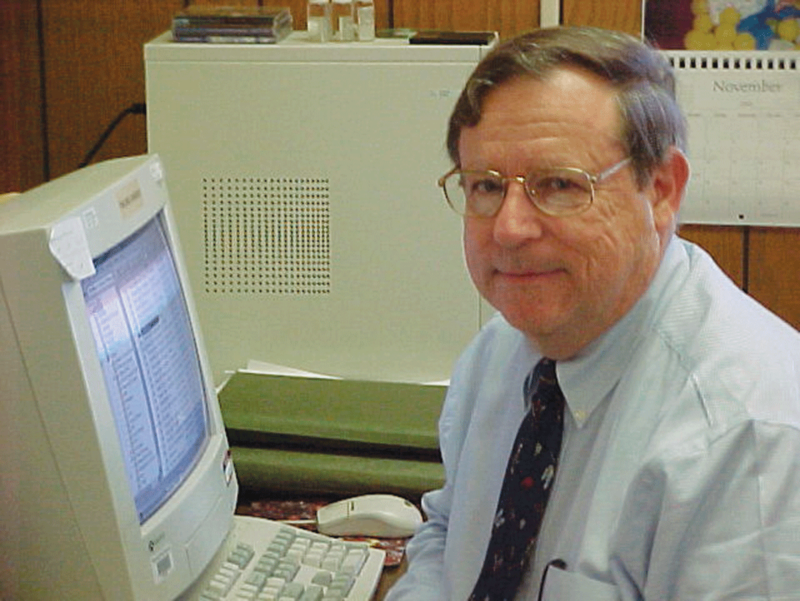 Phil served as the Kentucky State Apiarist from 1999 through 2011. He is a graduate of Oberlin College in Ohio (BA in biology), and of the University of Kentucky. Phil continues to communicate with beekeepers through his “Ask Phil” question/answer column which appears in Bee Culture magazine, and through his webpage, Philcrafthivecraft.com. He is also the U.S. technical adviser for Veto-pharma, the maker of Apivar, and Varroa Easy Check. A native of the mountains of Eastern Kentucky, he now lives out in the sticks in the Bluegrass region of Kentucky near Lexington with his family, a very old dog, and some bee hives. You may send questions to Phil at phil@philcrafthivecraft.com.